A passion for excellence. Vinoptima is a single variety, 10 hectare vineyard estate in Ormond, near Gisborne on the East Coast of New Zealand’s North Island. 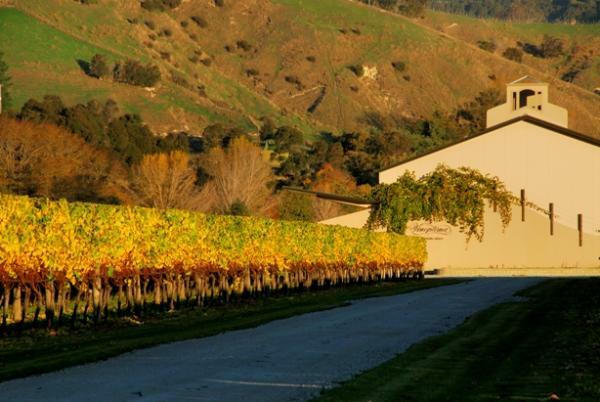 It is the creation of one man – pioneering New Zealand winemaker Nick Nobilo. Drawing on over 40 years of winemaking experience, Vinoptima is the realisation of a lifetime’s work. Latin for “best wines”, Vinoptima is based on the French paradigm of terroir and combines the best of both old and new world winemaking practices. The vision for Vinoptima is simply, to produce the world’s best Gewurztraminer.